2017 NASCAR Playoffs start this weekend, and to be honest, without Tony Stewart racing I’ve followed less this year. That doesn’t mean I don’t know what’s going on. Danica leaving Stewart-Haas, me rooting for Kurt Busch and Kevin Harvick to win it all. 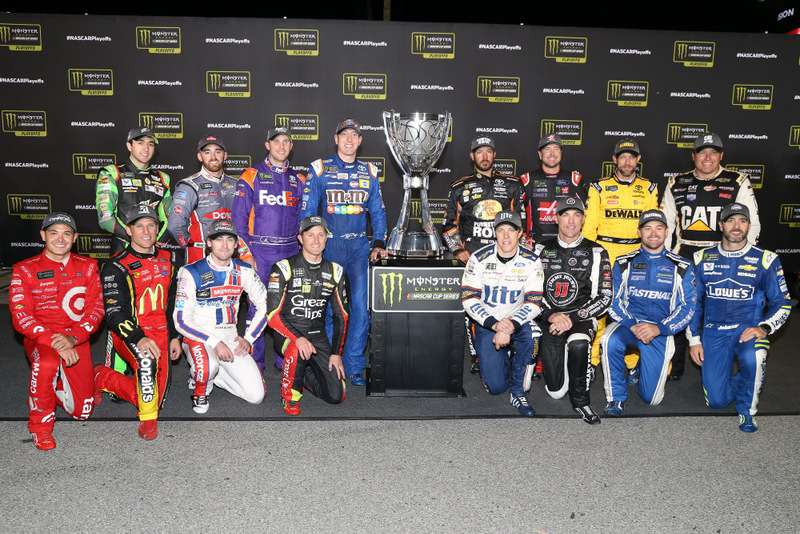 But the biggest stories are the way Martin Truex Jr. and Kyle Larson have absolutely dominated this year, each winning four races during the regular season. 16 Drivers. 10 Races. 4 Rounds. 1 Champion. #17 Ricky Stenhouse Jr. – First playoff appearance, but his best track doesn’t come until Round 2…too little, too late?